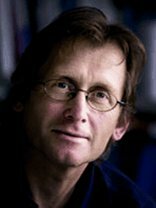 The research program of the Feringa group is focussed on synthetic and physical organic chemistry. Inspired by Nature's principles of molecular assembly, recognition, transport, motion and catalysis, the goal is to exploit the full potential of synthetic chemistry to create new structures and functions. A major part of the research is directed towards dynamic molecular systems. The focus is on molecular nanoscience, novel responsive materials and photo-pharma exploring biohybrid systems, self-assembly, molecular switches and motors. A second part of the program deals with the development (and application in chemical biology) of novel stereoselective synthesis methods and asymmetric catalysis. 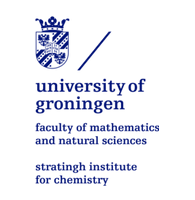 Chirality is a leading theme and over the years a unique and broad expertise in fundamental aspects of stereochemistry has been acquired including chiroptical phenomena, chiral amplification and origin of chirality.